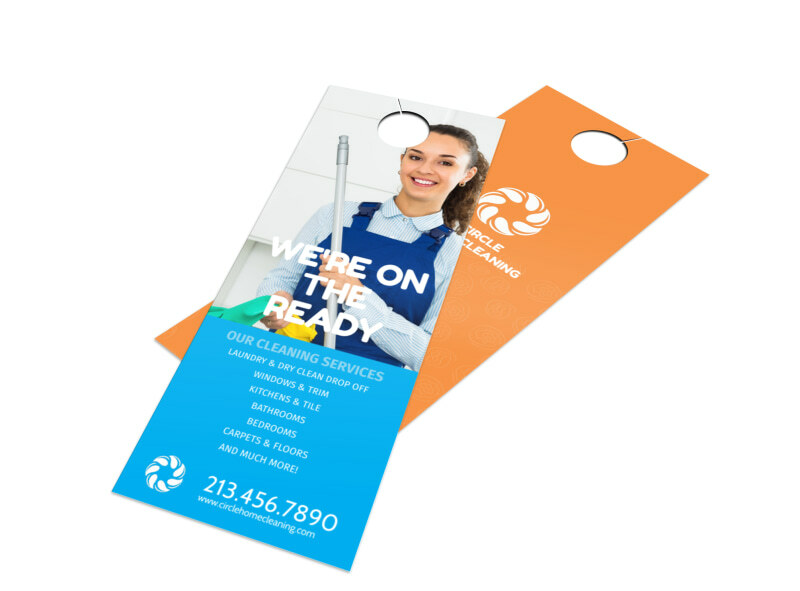 Customize our Super House Cleaning Door Hanger Template and more! 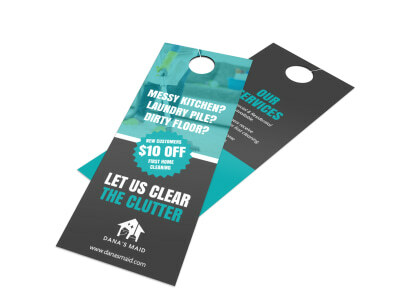 Leave one of your own customizable door hangers on the homes you want to clean and see an uptick in client conversion. 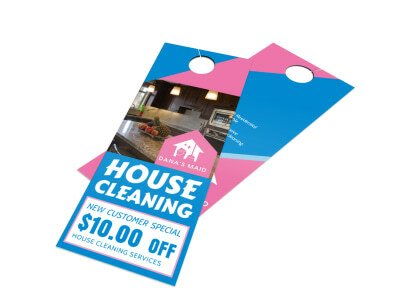 Customize this door hanger with pictures of your own and choose from many different colors and fonts. Get started printing today for fast access or let us print for you.